Thank you and welcome to our site. 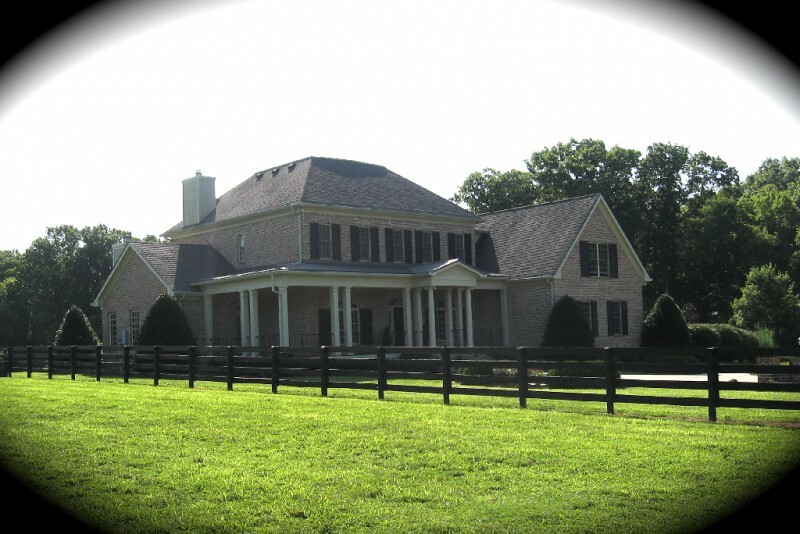 We specialize in Land and Farms for Sale, Horse Farms, Ranches, Residential and Luxury Homes for Sale in Franklin Tennessee, Leipers Fork Tennessee, College Grove, Thompsons Station, Brentwood Tennessee, all of Williamson County Tennessee and the Middle Tennessee area. With so many outstanding properties to choose from, we would love the opportunity to help you with your current real estate needs. If you're thinking of buying a Horse Farm, Ranch or Land or looking to purchase a beautiful Home, maybe you're looking to buy Land to build your dream home, or you have an existing property you wish to sell, We're Here To Help and Serve You !! 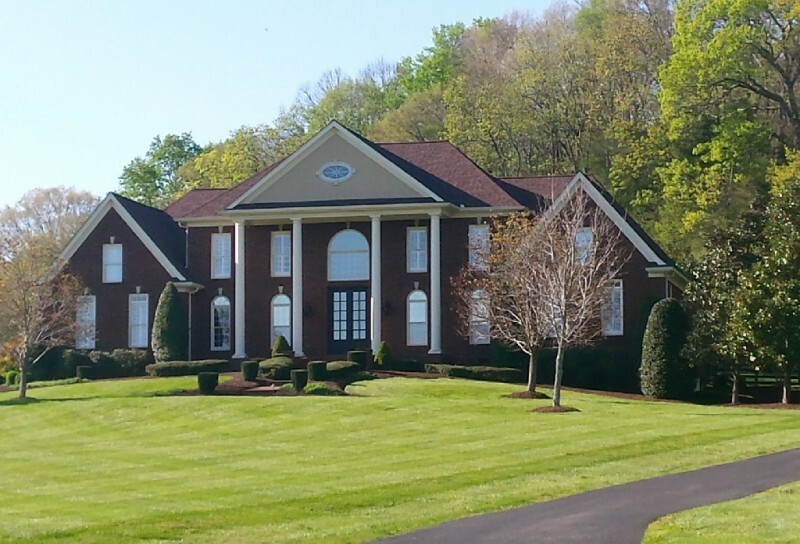 Jim Dowell and his team has a proven track record in Property Sales in Williamson County Tennessee and Middle Tennessee in the following areas: Horse Farms and Cattle Farms, Ranches, Residential Properties, Luxury Homes, Land and Lots, Lakefront-Properties, Building Sites for New Construction, Condos, Commercial-Properties, Development-Properties and Homes with Acreage. Please contact us today with any questions you may have and we look forward to meeting you and talking with you!